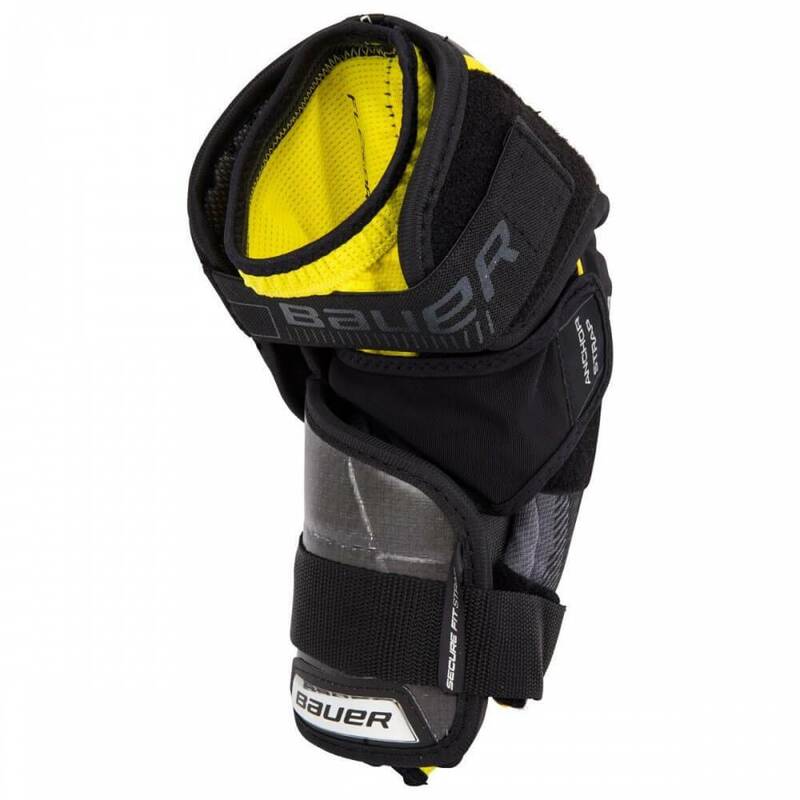 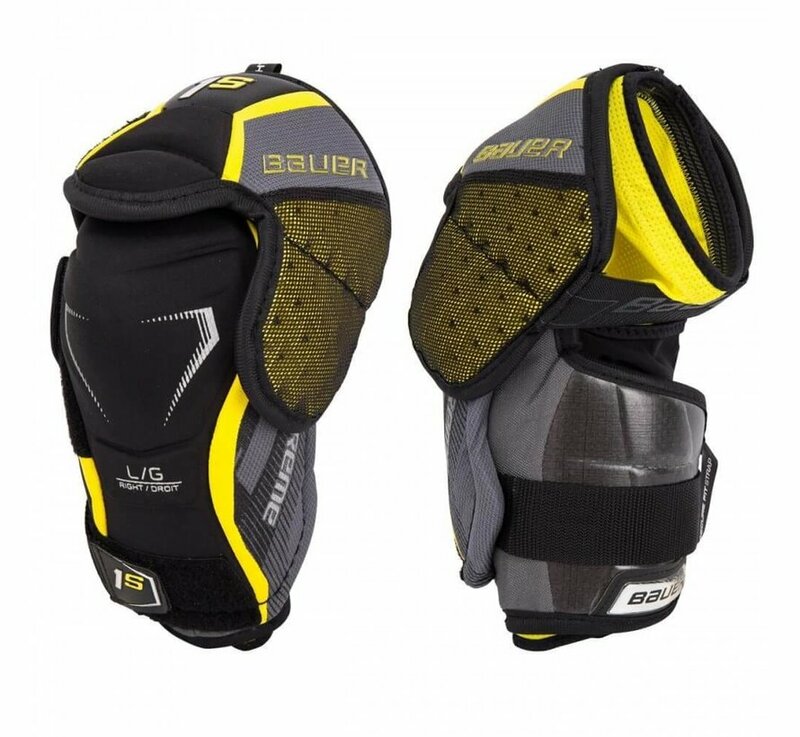 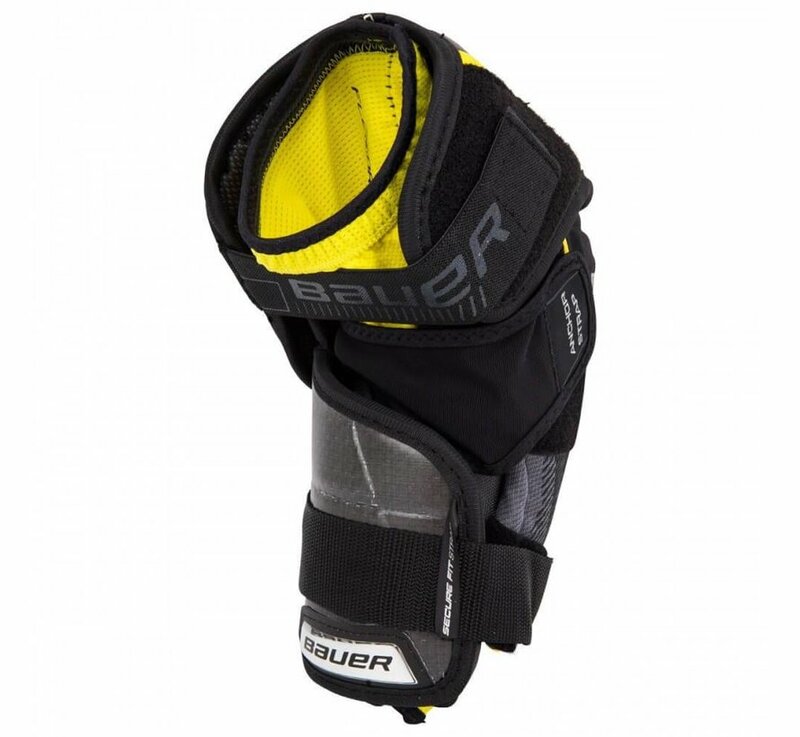 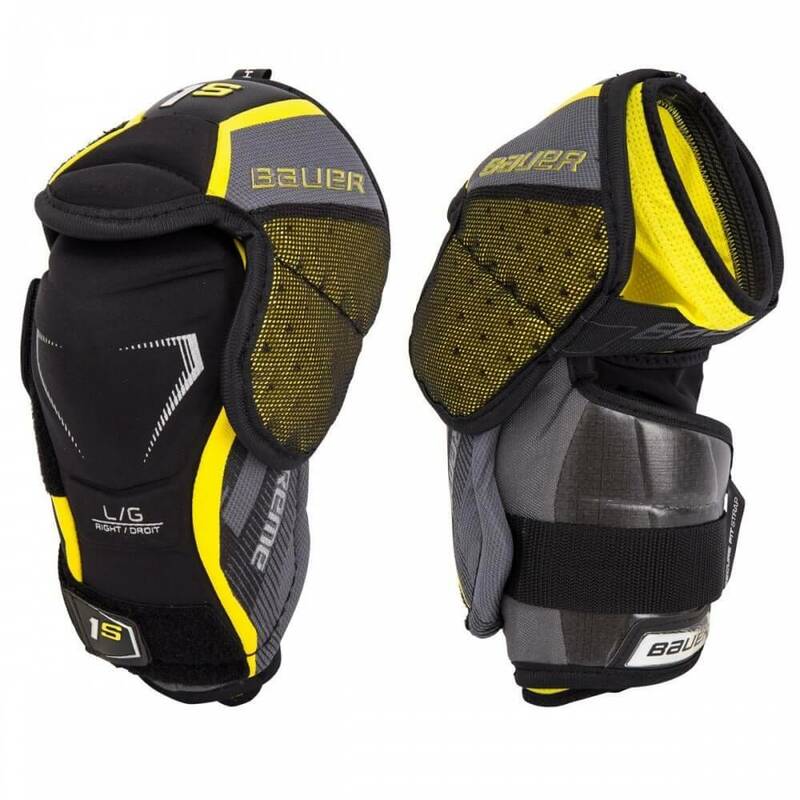 The Bauer Supreme 1S Senior Elbow Pads provide a natural, close-to-the-body fit that helps players achieve maximum power with every movement. 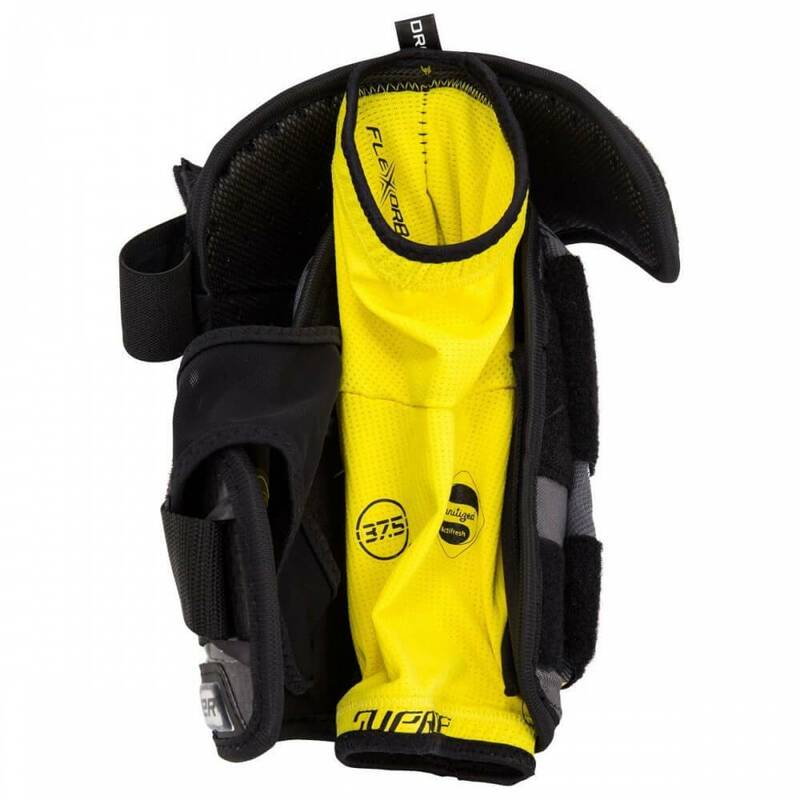 Curv® composite in key impact zones creates enhanced, lightweight protection. 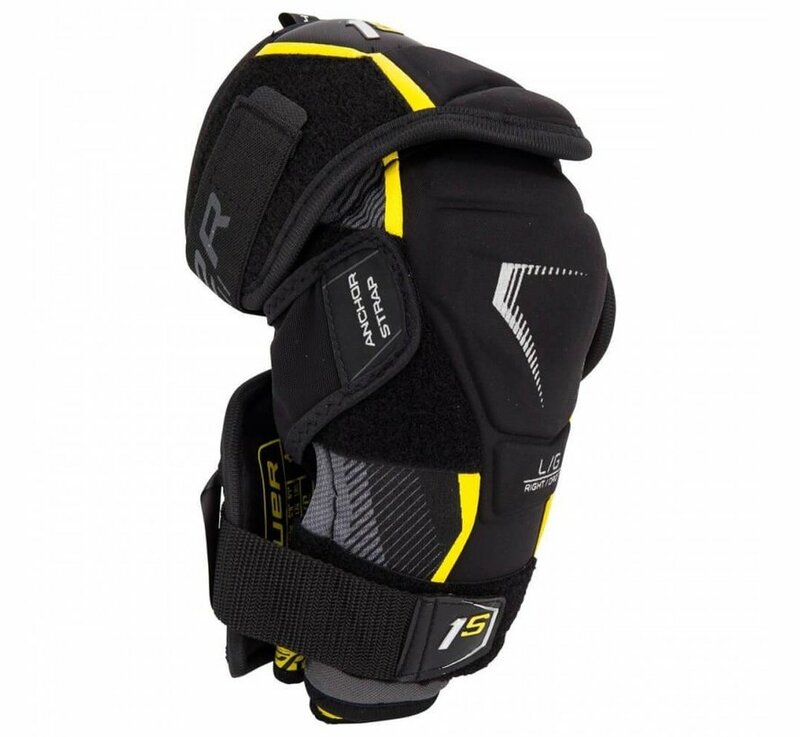 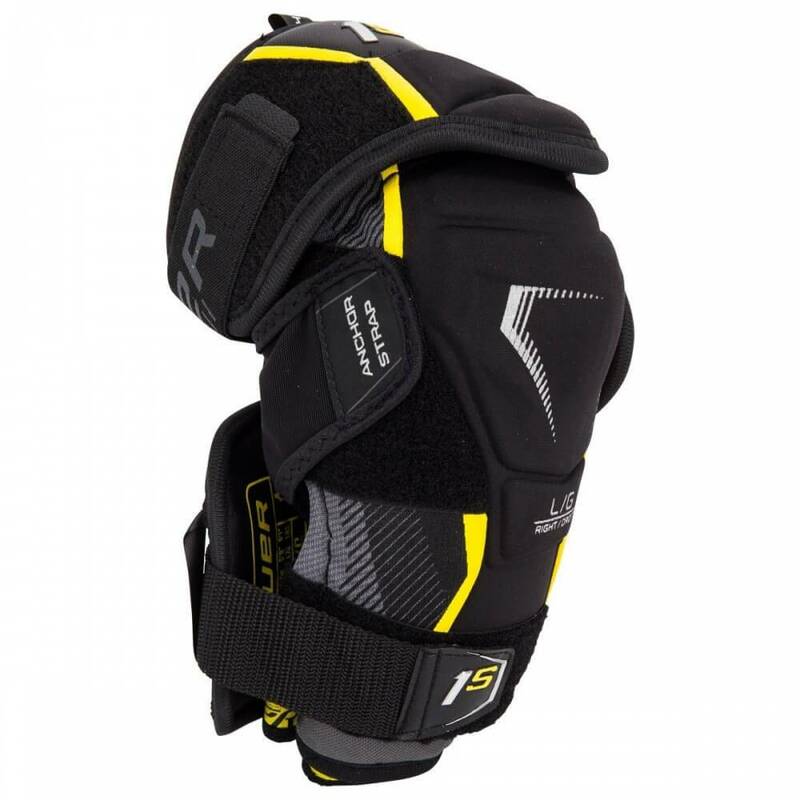 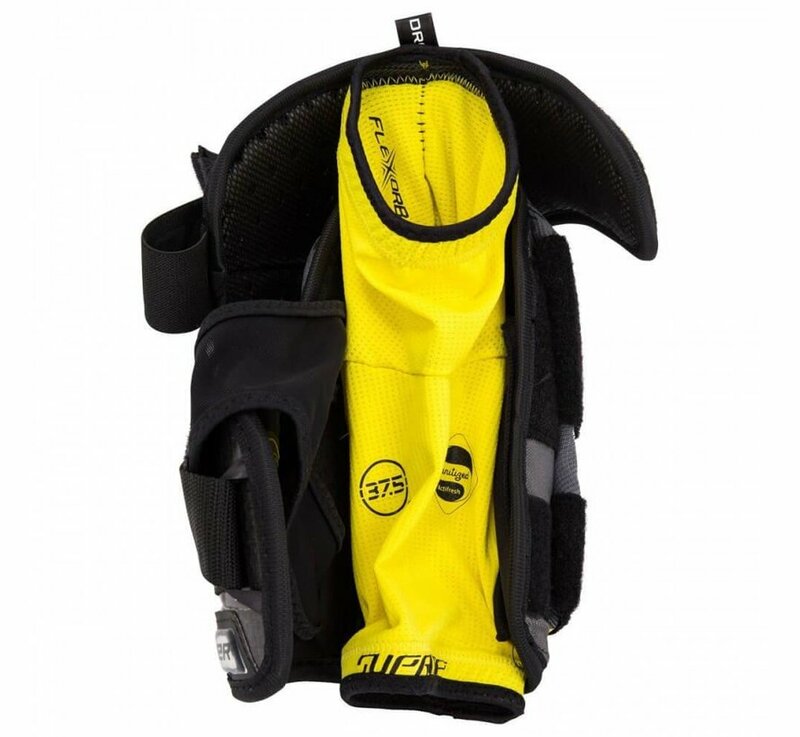 The Strap Lock System and Integrated Sleeve Lock helps secure the elbow pad in place for enhanced stability and protection.